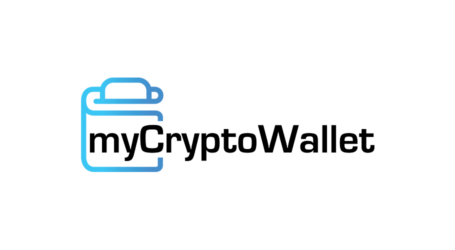 myCryptoWallet is a member of the Australian Digital Commerce Association. 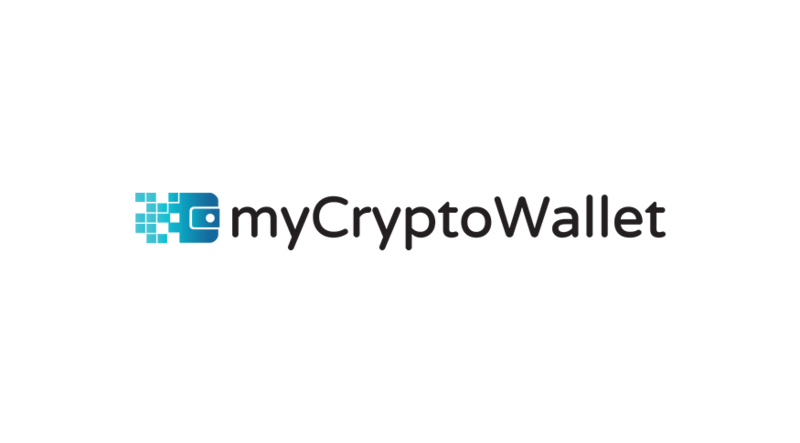 myCryptoWallet, an Australian bitcoin and cryptocurrency exchange which launched in late 2017, informed users the other day that due to the National Australia Bank (NAB) closing their account without notice, user withdrawals are currently disabled until further notice. The company says this will not affect user deposits as they have opened a separate bank account to handle all future deposits. The team of myCryptoWallet says that NAB made absolutely no attempt to give any reason or justification for why they have closed the exchange company’s bank account. Further, upon asking for an explanation, the team says that the bank simply told them that they will get back to them in up to 5 business days. 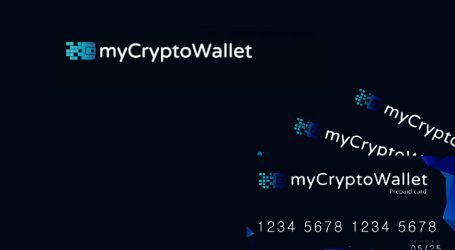 myCryptoWallet is also encouraging users to contact NAB directly and demand an explanation for why they have seized funds. “As thousands of our users know, regrettably our company bank account was frozen without warning or justification recently, locking up the funds of many of our customers. We appreciate the concerns and frustrations of our customers, and we’re extremely sorry for the inconvenience caused. We’re continuing to work to resolve the issue as quickly as possible and, despite some suggestions, we have not been hacked.